Unspoiled and beautiful nature of Croatia offers amazing opportunities for all kind of outdoor activities. Croatia boast over a thousand islands all set amongst the sparking blue of the sea and the emerald green mountain rivers. The beauty of the land is reflected in its 8 national parks and 11 nature parks as well as a plethora of plant life and animal life. 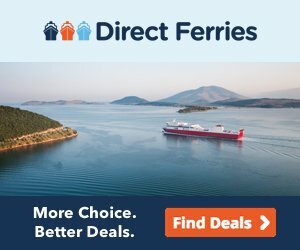 Croatia offers a wide variety of land and water based activities such as sailing, sea-kayaking, diving, hiking, cycling, white water rafting, canyoning, rock climbing and others. Wheather you are planning your family holiday or friends gathering there is something for you. Croatian coast with more than thousand islands is a great destination for sailing holidays. Calm Adriatic sea and great weather conditions together with amazing scenery offer you an unforgettable summer holiday. This way you will enjoy in swimming, sunbathing or just relaxing onboard the sailing boat. There is no better way to explore the Adriatic coast and the islands than by paddling in the kayaks. While paddling you will have chance to find secluded beaches where you can swimm, snorkell or just relax in the sun. Sea-kayaking is suitable for all ageas, starting from children to seniors. 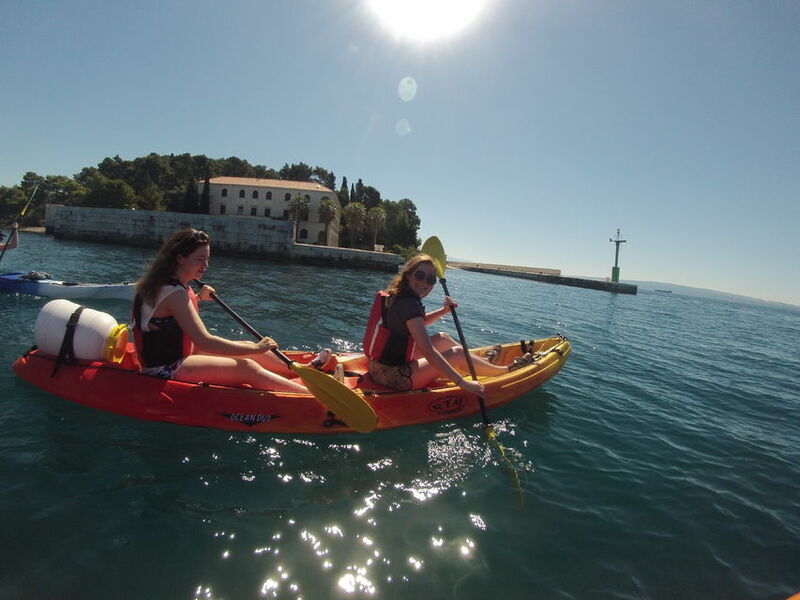 Recently, sea-kayaking becomes more and more popular activity in Croatia. Croatian islands are ideal for holidays that combine beach activities with sightseeing, hiking or cycling. Traditional villages with stone houses and old churches make perfect choice for this kind of holiday. While staying on the islands guests enjoy freshly prepared food, and can try the many quality wines that are local to the region. For those who would like to explore underseas of Adriatic, scuba diving will be the perfect choice. Divers can choose from 120 attractive locations ranging from shipwrecks, coral reefs to caves. If you're feeling more adventurous you can choose from white water rafting or canyoning on crystal clear rivers of Croatia. Both activities will offer you lots of adrenaline while enjoying amazing scenery. There is a wide choice of activity tours to choose from in Croatia!